Vth Farms provides quality innovation coupled with modern cannabis technology to bring you a quality product that is safe and trusted. Our structured farming is administered by historic master grower Koma. Our goal is to supply Oregon with the highest quality flower and integrity. 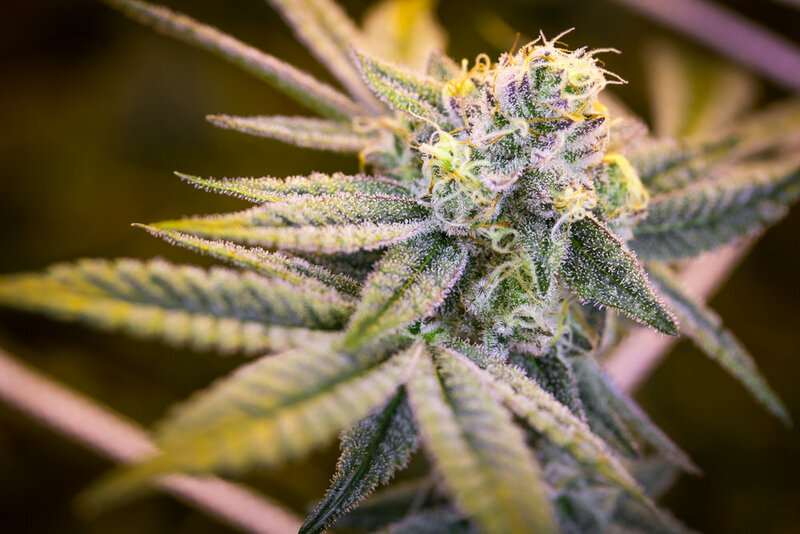 Without using any pesticides or chemicals, Vth Farms is a new cannabis cultivation operation outside of Bend, Oregon, delivering fresh cannabis flowers across the state. We partnered with one of the best growers in the country for overseeing the production, bringing premium quality genetics to the market for you to enjoy. To accommodate our growing demand, Vth Farms has plans for progressive expansion to a second facility by Spring 2018, in the Hillsboro area. Our indoor cultivation creates the ideal conditions for growing the highest-quality cannabis imaginable. Our flower is the next evolution in farming. Every crop planted at Vth Farms is precisely cared for, without any pesticides. By controlling the entire process, we ensure quality and traceability at every step, from seed to sale. Find out where Vth Farms flower is currently available.